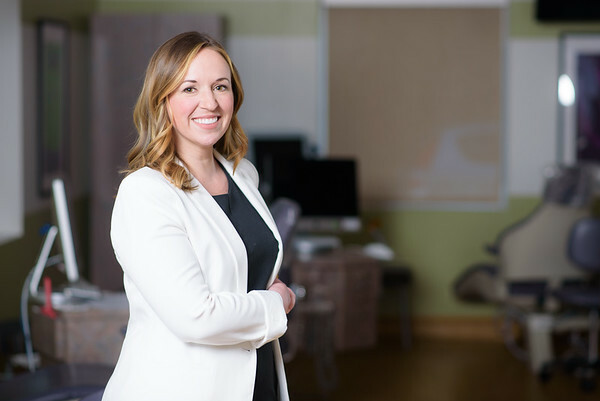 Through her own orthodontic experience, Dr. Erin Mahoney realized the impact orthodontics can have on someone's life. Her new smile boosted her self-confidence and allowed her to be more outgoing. From the young age of ten, she was inspired to become an orthodontist so she could have that same effect on others. She never gave up on that dream, as she is now proud to be a part of a profession that is the perfect blend of art and science. Dr. Mahoney is eager to bring out the beauty in her patient's smiles, while providing personalized care and individually tailored treatment plans. In addition to her formal education, Dr. Mahoney attends many continuing education seminars year-round. She focuses her attention on courses that offer training in the latest orthodontic technology to decrease treatment time and increase esthetics. Dr. Mahoney is an active member of the American Association of Orthodontists, the Middle Atlantic Society of Orthodontists, and the American Dental Association. She is pursuing the final step in becoming a board certified orthodontist in the coming year. 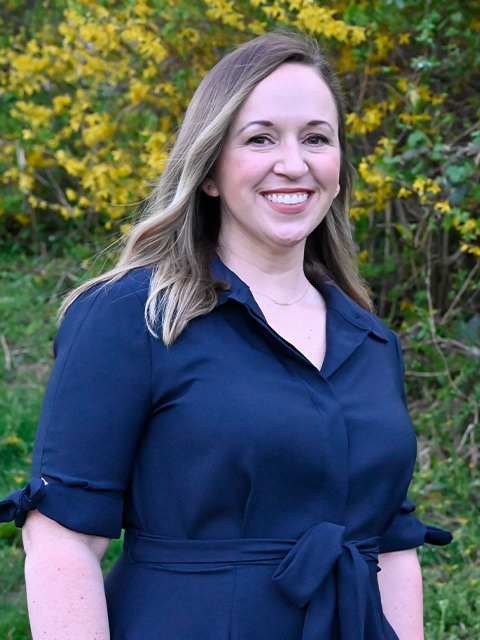 Dr. Mahoney was raised in Bel Air, Maryland and now resides in Fells Point, where she enjoys the hustle and bustle of city living. In her spare time, she loves to travel to new cities both near and far to absorb their culture and of course, cuisine. She also enjoys interior decorating and diving into DIY projects she finds on Pinterest. Dr. Mahoney having fun with her colleagues at the American Association of Orthodontists meeting in Orlando, Florida.